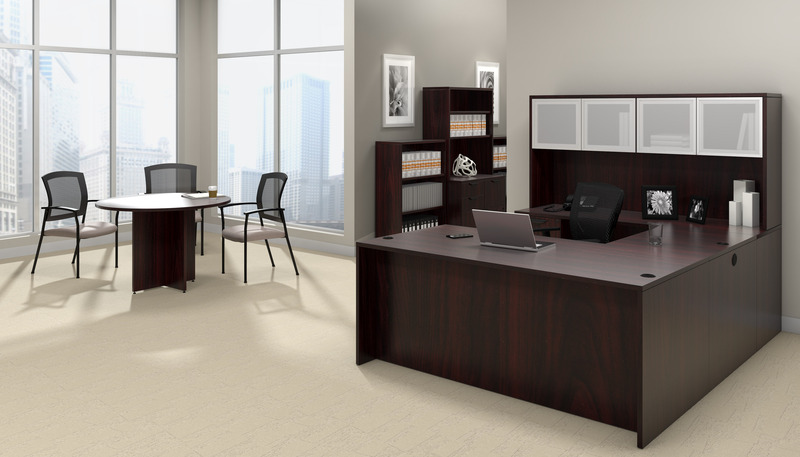 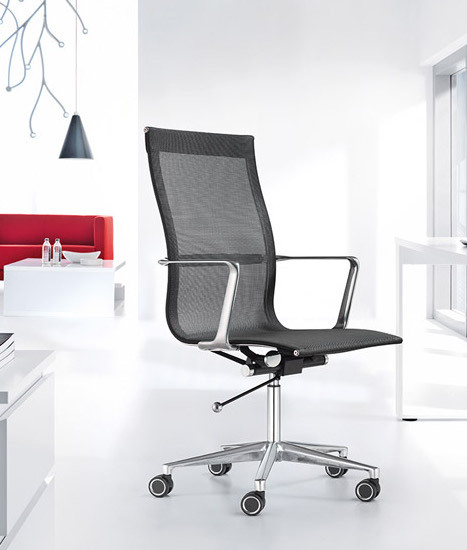 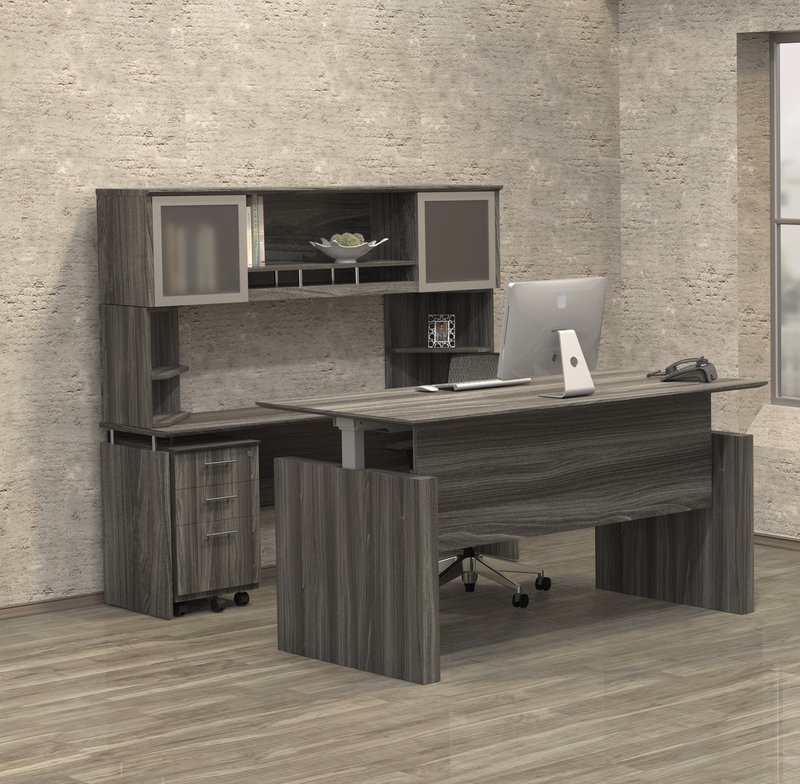 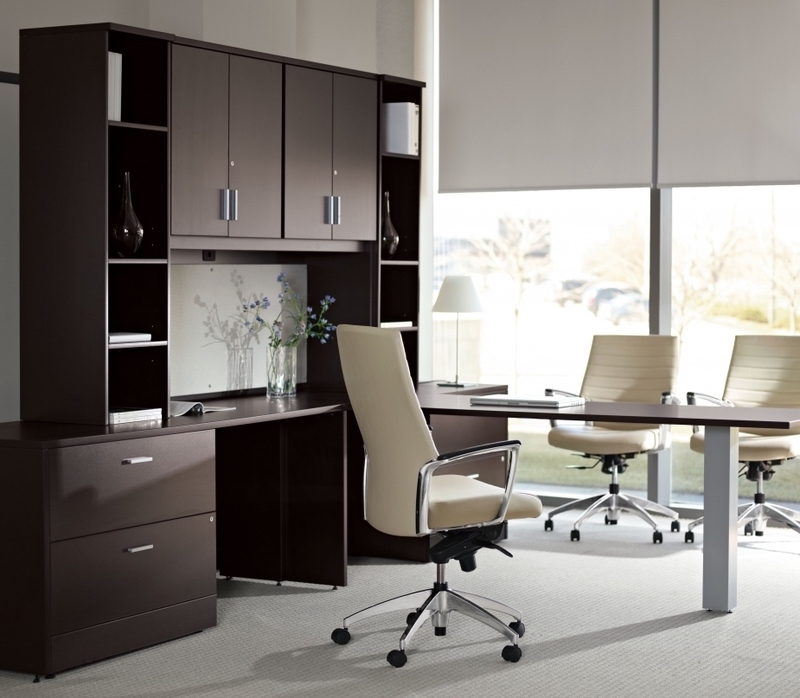 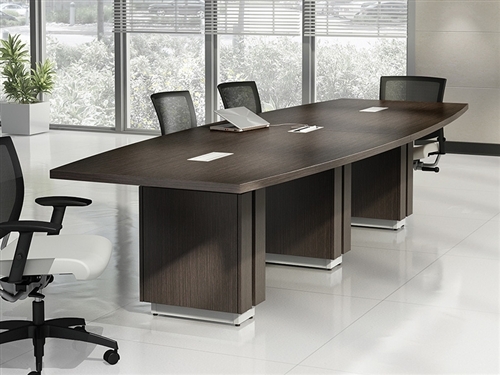 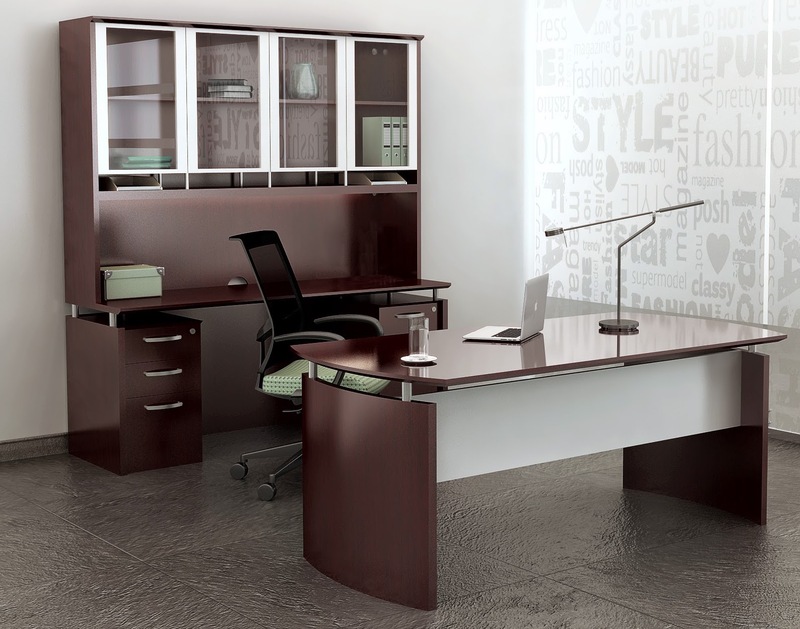 Customize your workspace with the Series C Elite 42W x 42D Corner Desk Shell by Bush Business Furniture. 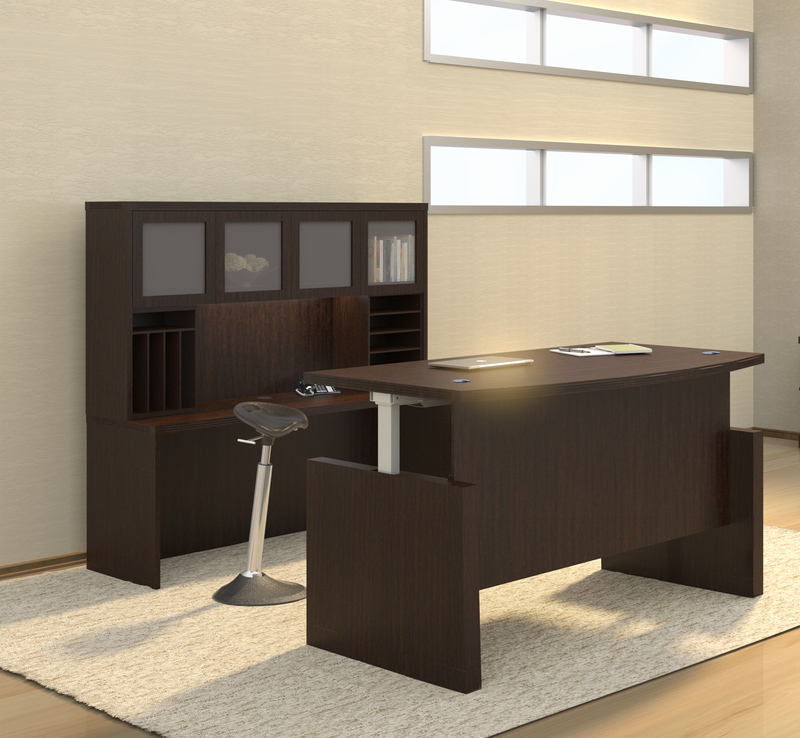 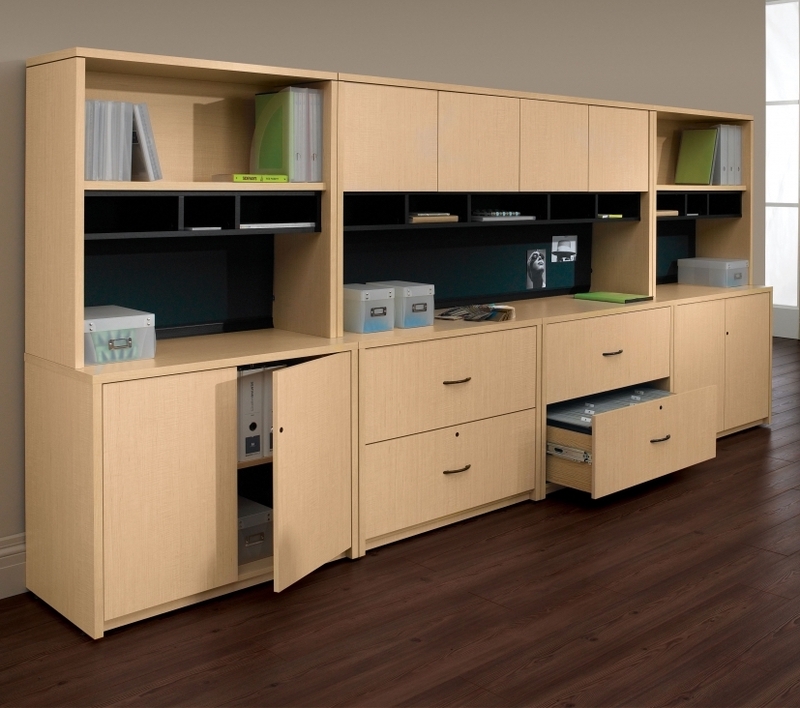 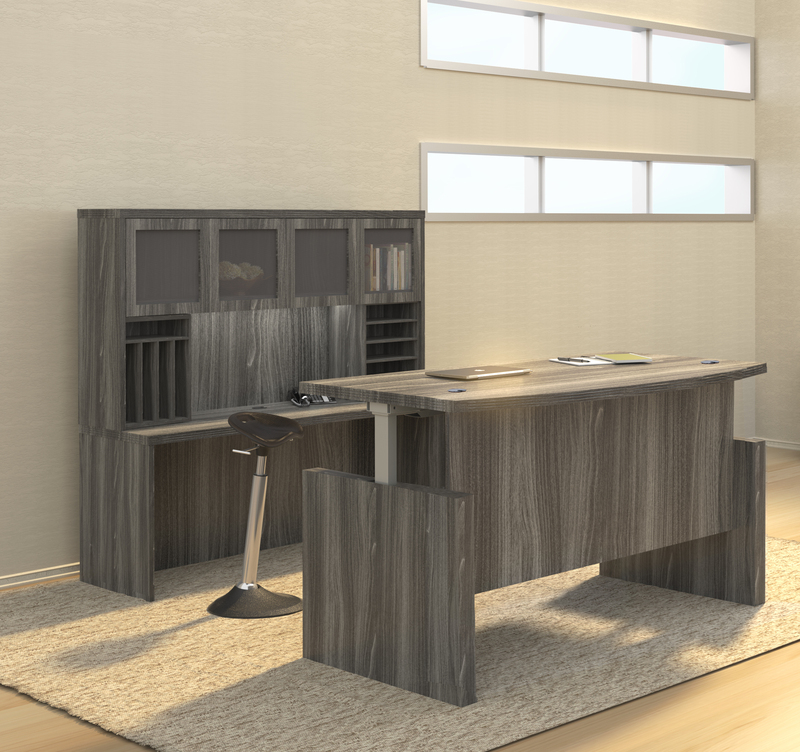 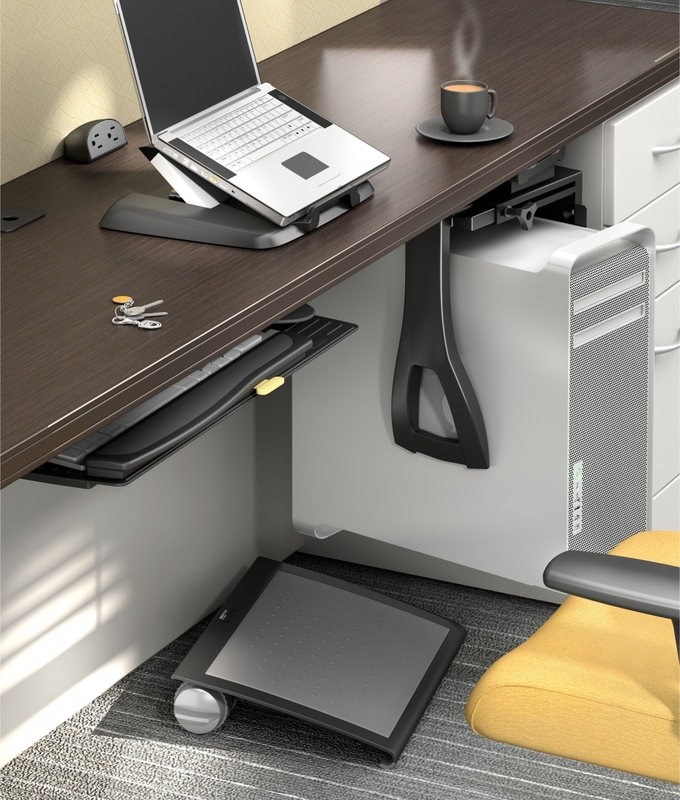 This workstation combines two 36W Returns to the left and right creating an expanded work surface. 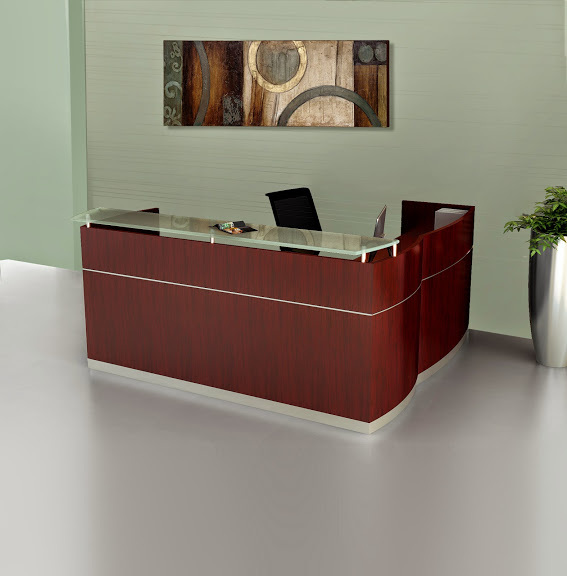 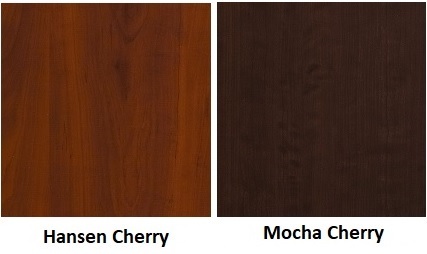 The durable thermally fused laminate work surface features superior resistance to scratches and stains with a beautiful rich finish.